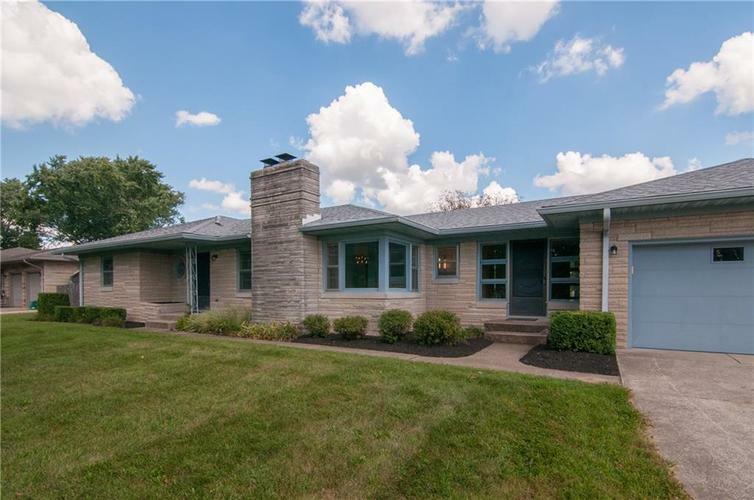 A half hour’s drive south of Indianapolis and filled with great local attractions and a welcoming community atmosphere, Whiteland is a wonderful town to make your new home. 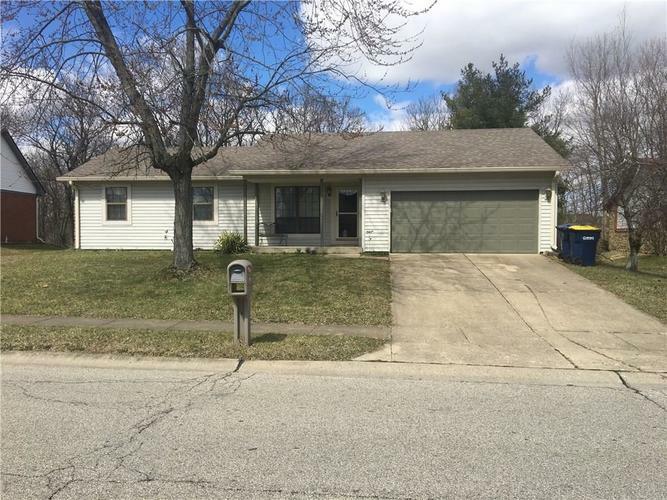 Next to New Whiteland, the town is just south of the greater Greenwood area, making it conveniently close to most of the other major towns in the southern edge of Indianapolis. 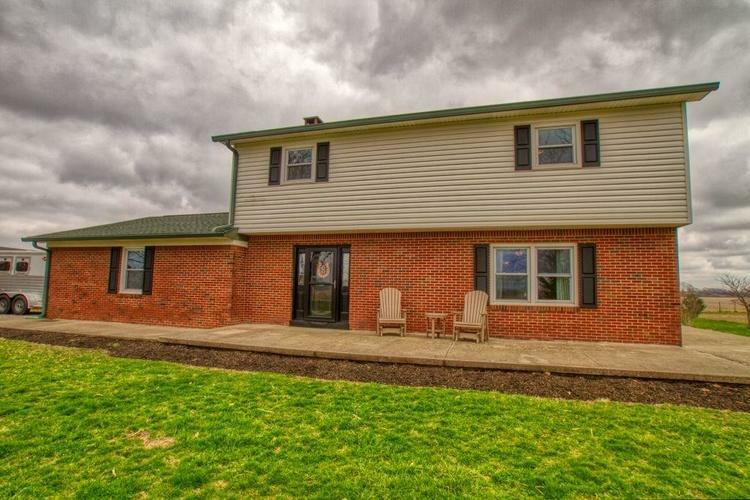 Whiteland is certainly a small community, with only about three square miles of land, but it is still filled with plenty of great activities. 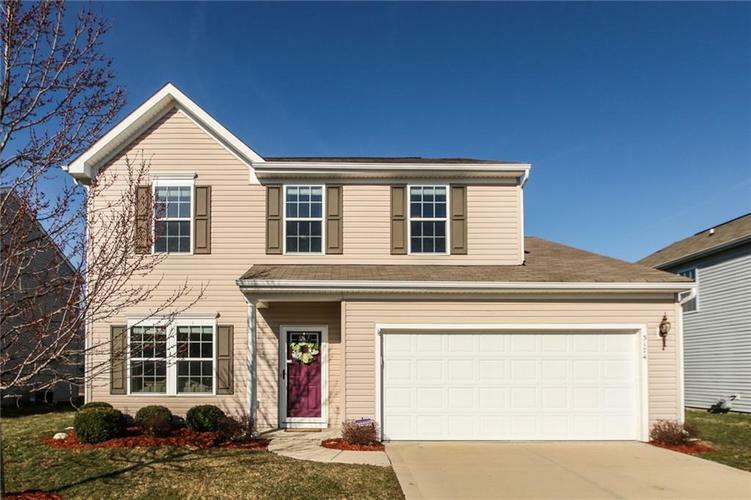 The homes are beautiful and the amenities are numerous – Whiteland is a great Indiana communities to live in. 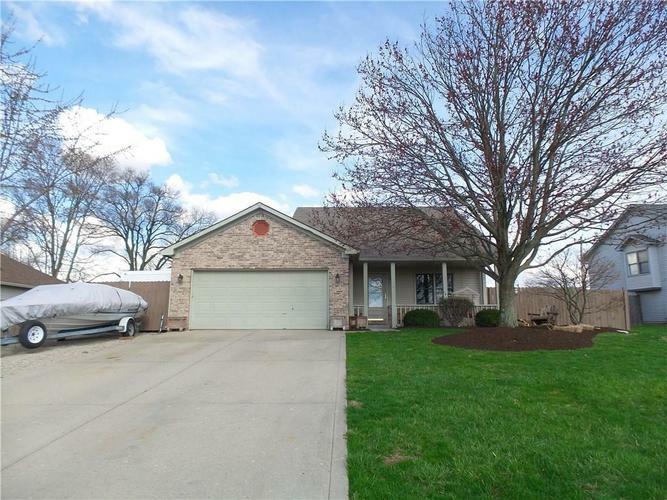 Do not hesitate to check out all the great homes in Whiteland, Indiana. 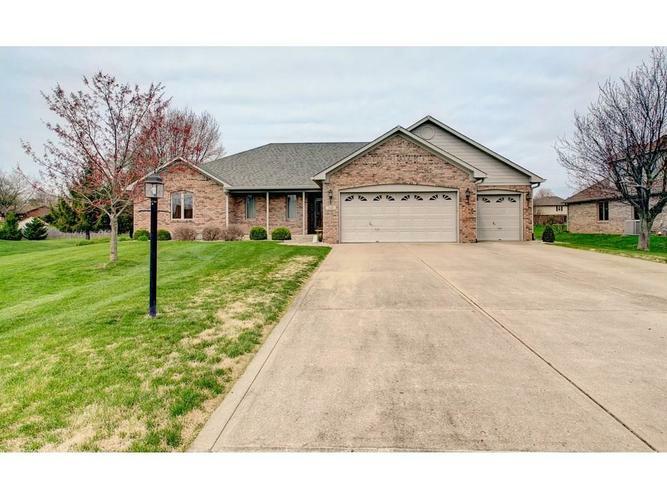 Whatever you are interested in, our Whiteland realtors are knowledgeable and friendly, and they can help you find the best deals on real estate in Whiteland. Finding the right home is not an easy task. That is why you should get help from our Whiteland realtors. 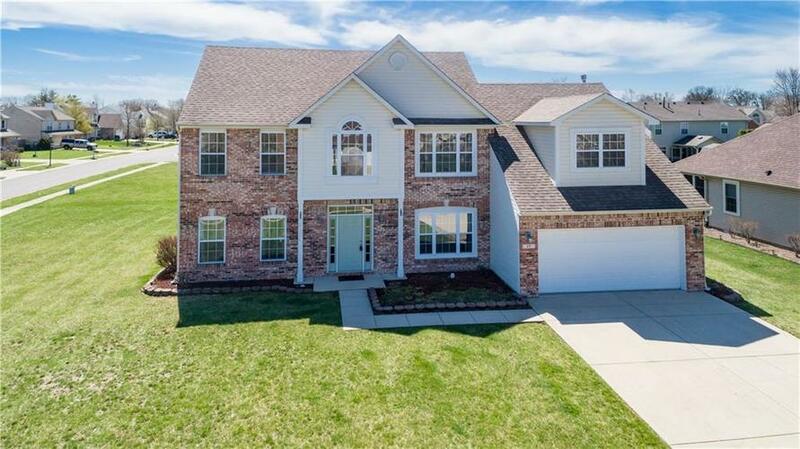 They will guide you through the buying process and get you set up with a beautiful home in the fantastic community of Whiteland. 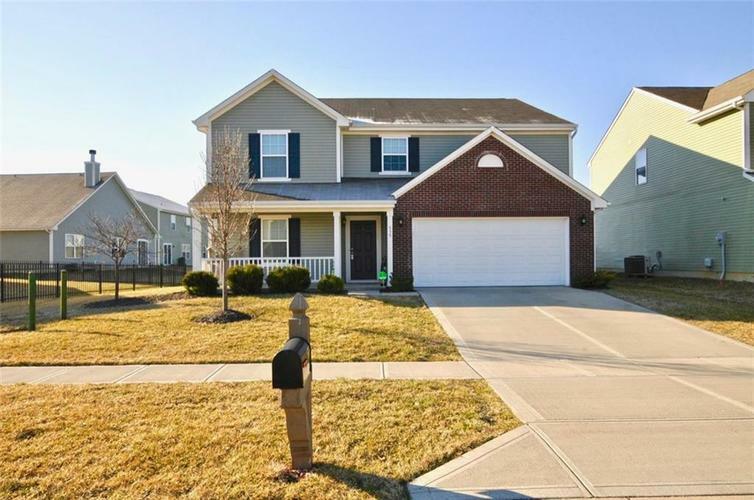 Whiteland homes are perfect if you want to find an affordable place to live with great lawn space options. 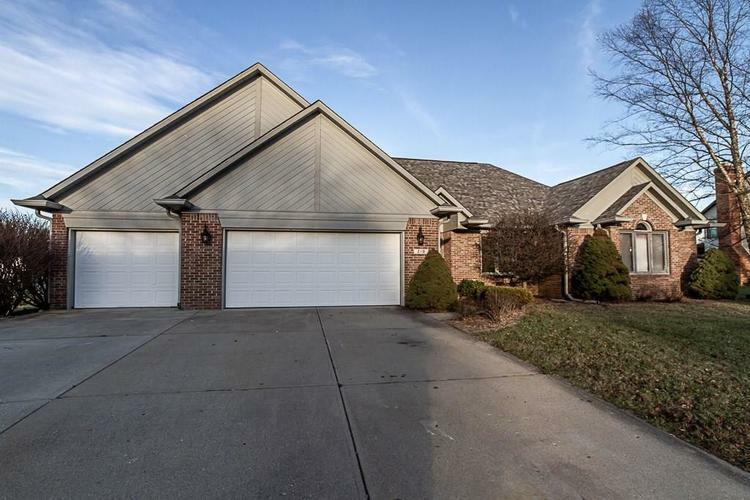 Many Whiteland homes are one-story homes and typically feature ample lot space, but the options still vary greatly. 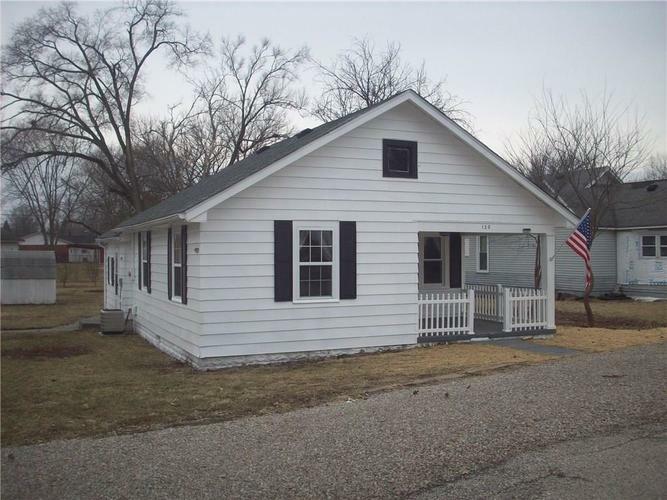 There are smaller, very affordable options available, but there are many two-story options available as well. 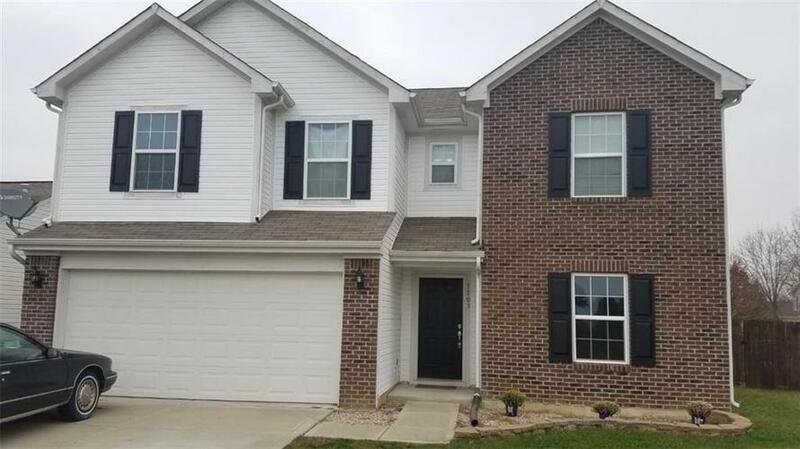 The Whiteland community is filled with great homes to look at if you are interested in the perfect house at the right price. To find out more information about this exciting community, you can visit the town's official website. A great part to Whiteland's geographic location is its location near US-31, which runs straight through the center of town. Most of the community businesses can be found on this road. Taking US-31 north will connect you to Greenwood and eventually Indianapolis, which is only 19 miles away. 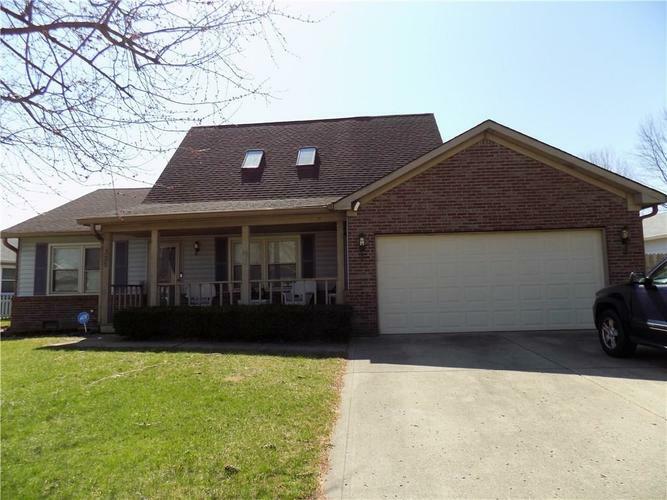 This makes Whiteland a fantastic community to live in if you plan on commuting to the city for your work. You can also take US-31 south and connect to Franklin, Edinburgh, and Columbus, Indiana, a major market in the southern Indiana region. 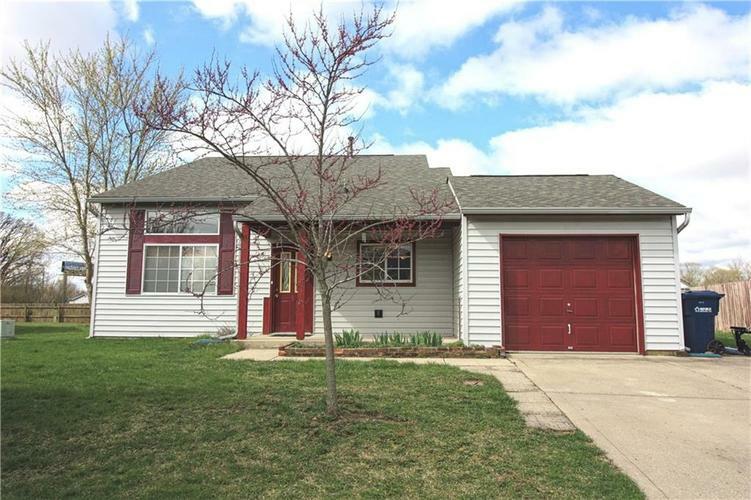 Whiteland is a prime spot for making an investment in real estate. 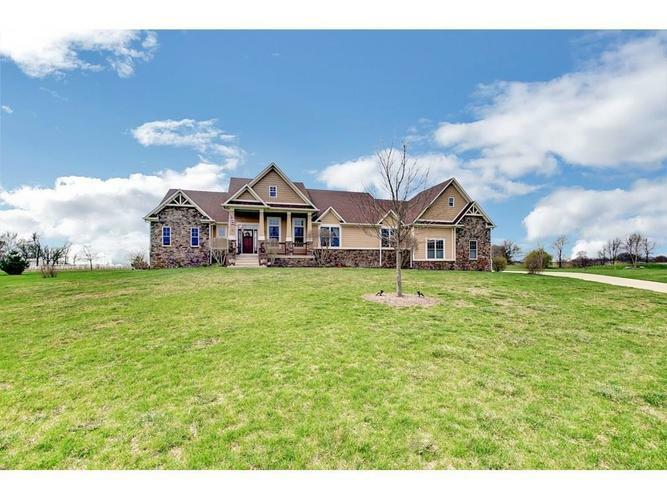 The listings are competitively priced, of a fantastic quality and selection, and situated right between major points in the state. With Indianapolis just a short drive away, all of your shopping needs are right at your convenience, and even the town of Whiteland is filled with useful stores to frequent. Travel supplies, auto parts, jewelry, and others, Whiteland has an impressive array of local stores to meet your shopping needs. There is even a training gym located right off of US-31. If you travel farther up the road into Greenwood, you can also enjoy an array of restaurant choices, shop at the local supermarket, and frequent the various major department stores also situated in the nearby area, such as the Greenwood Park Mall. Whiteland is also filled with great places to eat. Whether you want a burger, burrito, a great cup of coffee, or hefty scoop of ice cream, most of Whiteland's tastiest venues are located right off of US 31, making them easy to find and perfect stops for long commutes and errand outings. There are a few fast food choices closer to the Whiteland exit of I-65 as well. 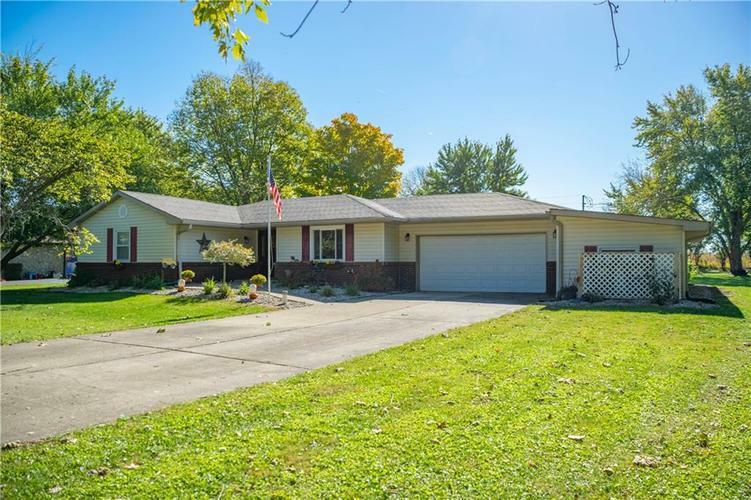 Since Whiteland is so conveniently situated just a short drive from Indianapolis, the whole family can go and enjoy the premium entertainment offerings of the big city and then retire to the quiet, pleasant atmosphere of Whiteland. 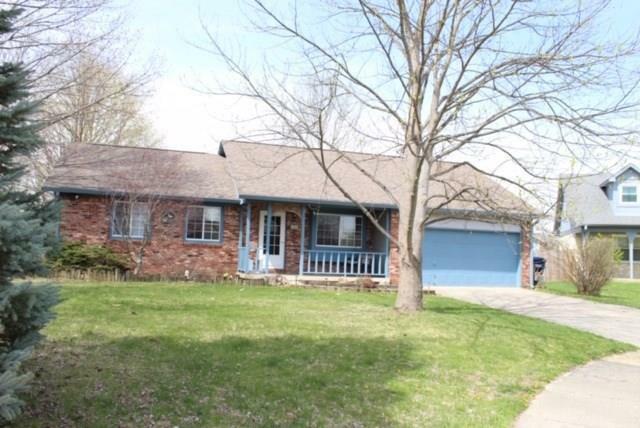 There are plenty of great parks and entertainment venues located right in Greenwood as well, just north of Whiteland. Because of Whiteland's perfect geographic spot, all the best entertainment options are right at your disposal. Working in the city is a common choice for a lot of people. There are many great job opportunities in the metropolitan regions in this area, and Indianapolis is no exception. But just because you have to work in the city does not mean you have to live there necessarily. Whiteland is the perfect choice for you, particularly if you want to enjoy the comfort and tranquility of a relaxed suburbia, while still having a manageable commute to and from work. This is what makes Whiteland a wonderful option. US-31 and I-65 will both take you straight into the city in minutes, and these roads are even lined with all the important stops, like access to pharmacies, grocers, and major stores, so you can get your errands done with as little hassle as possible. 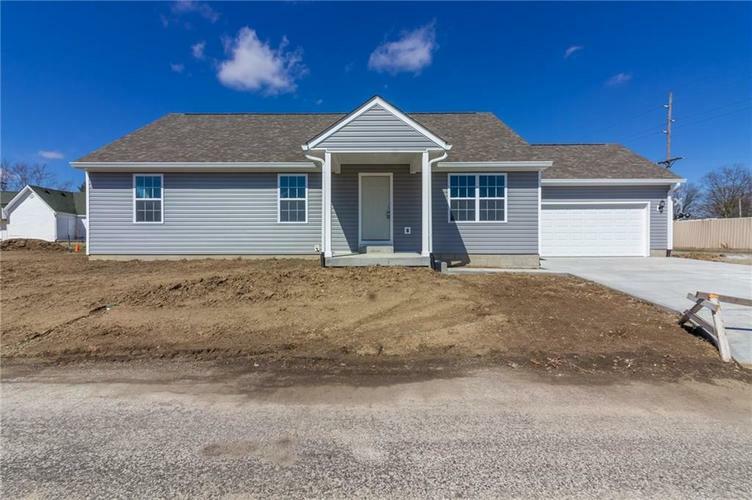 Whiteland itself is also becoming a center of economic opportunity as new steps are being made to develop commercial, industrial, and residential opportunities in the community. If you would like to learn more about how Whiteland is becoming its own center of economic growth, check out the town's official webpage on its economic development. Whiteland features a fantastic school system called Clark Pleasant Community School Corporation. In total, it includes five elementary schools, one intermediate school, one middle school, and one high school. Whiteland also has a local preschool and daycare center, and similar venues are close by in the neighboring cities. Whiteland schools are conveniently located and take pride in their quality of academic offerings to their students. If you would like to learn more about Whiteland's public high school, its own radio station, media center, and other interesting features, you can visit the school's official website.